All furnished apartments in Burwood Suites are fully furnished and ready to move in. 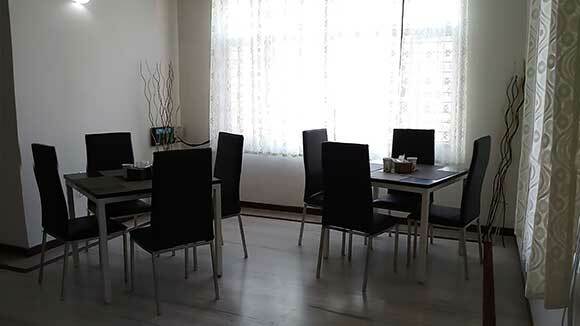 Each apartment is individually furnished and tastefully decorated. We have made sure that the extended stay furnished condos provide you with the luxury of a hotel, but with the warm and cozy touch of a home. 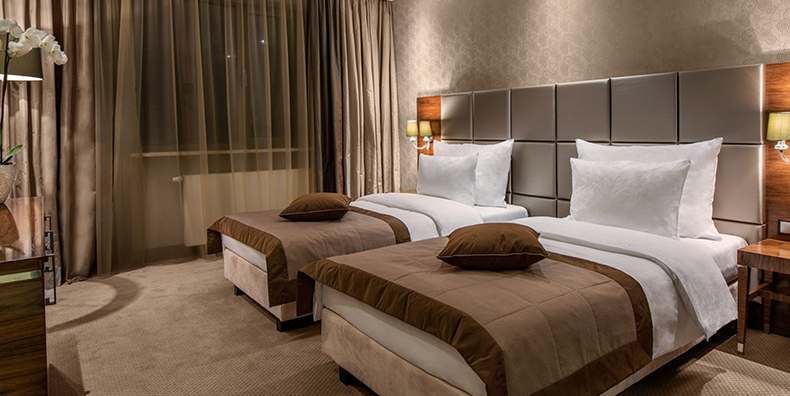 We have made every effort to equip our apartments with everything that you may ever need during your stay, beginning from basics like linens, towels and kitchenware to necessities like cable TV service, intercom and high speed secure internet. 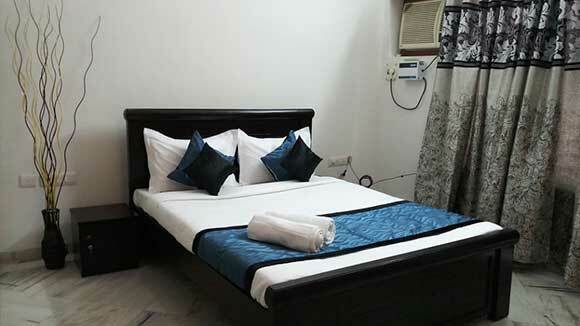 Housekeeping is provided as per schedule arranged at the time of booking. Majority of our extended stay guests opt for weekly or twice monthly housekeeping, but feel free to arrange for any schedule that suits you. Our furnished apartments are located in Banjara Hills, SriKrishna Apartment, on floors 2 through 4. Our apartments, especially those on higher floors, feature magnificent views of the Hyderabad from their personal terrace. 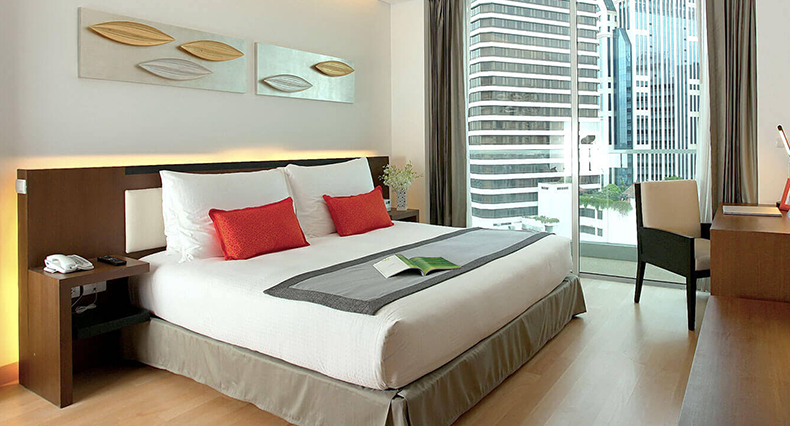 Please also visit out Guest Guide which include many useful tips and information you will likely need during your stay at Burwood Suites Serviced Apartment.